1 John is a short letter written by an old pastor to a church that he loves. The heart of the message of 1 John is the Father's love for His children - the church. 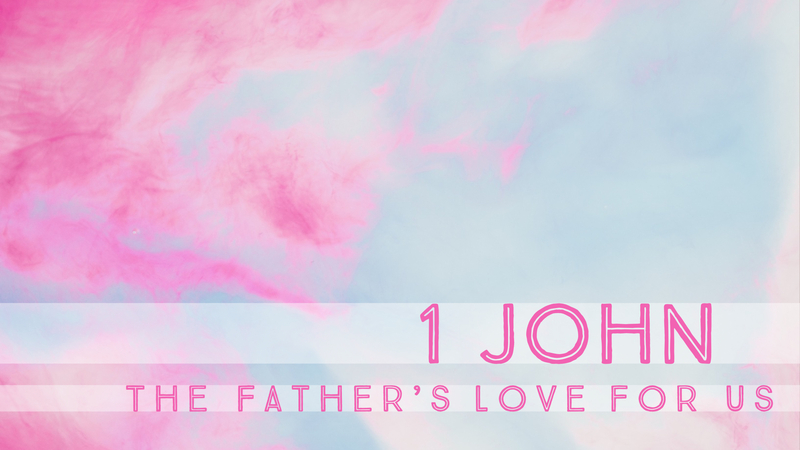 As we study 1 John together we will see how great the Father's love is for us today. 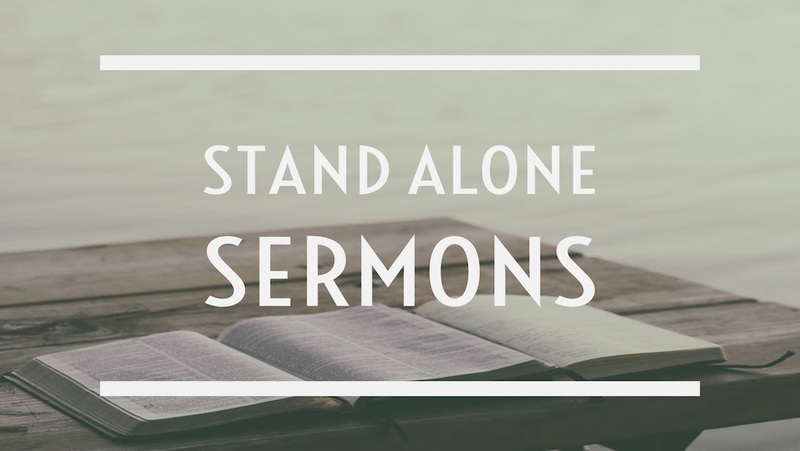 Stand Alone sermons that are not part of a specific sermon series. 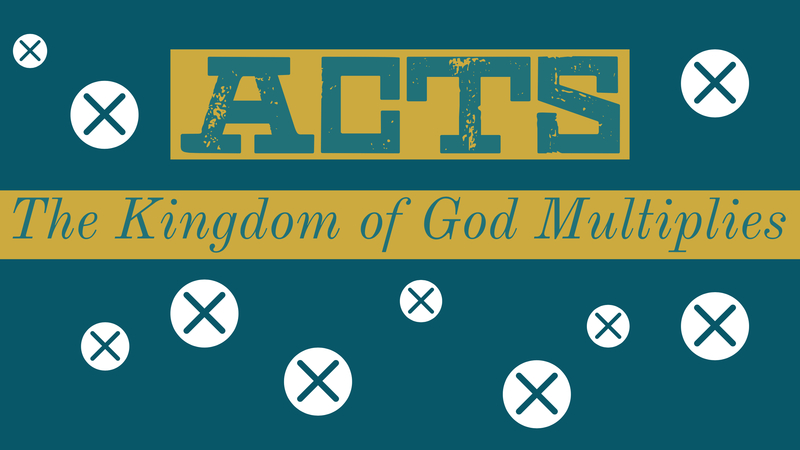 In this Bible class Pastor Mark leads us through the book of Acts where we learn how the focus of the early church was on multiplying and growing the Kingdom of God. How does the Bible all connect? How are these ancient stories in the Old Testament about Jesus? 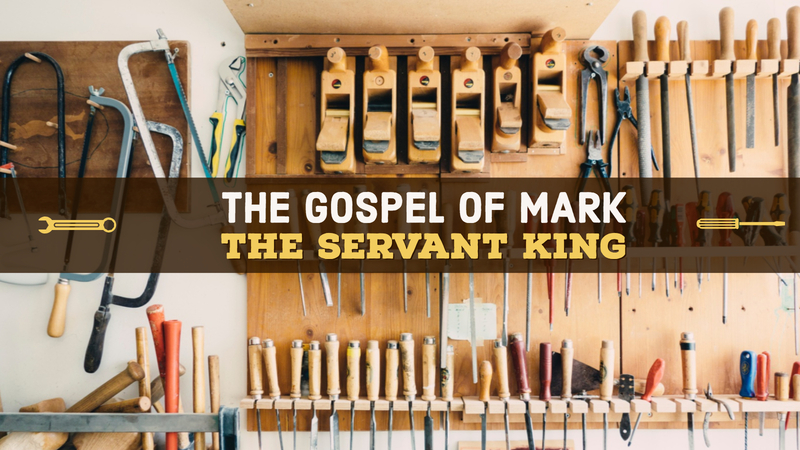 How can we learn about the Gospel through the Old Testament? 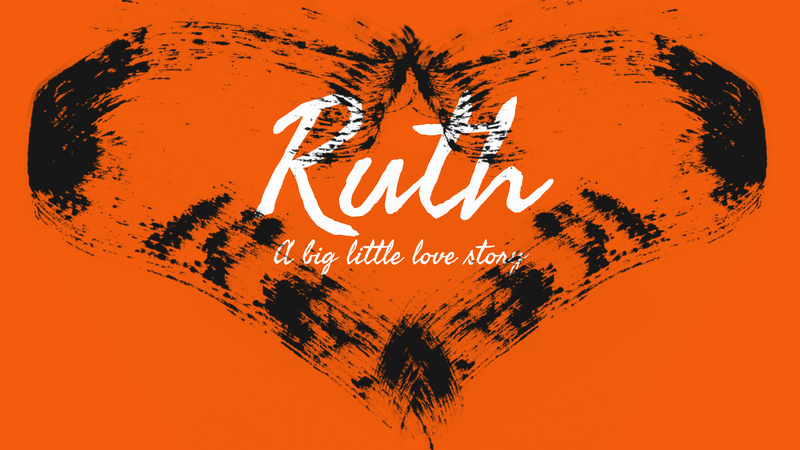 In this sermon series we look at four major people in the Old Testament and how their lives, faith, and stories point us to Jesus our true and better savior. Prayer is an integral part of the Christian life and faith, but how do we do it more consistently? How do we know what to pray for? How do we know what words to say? 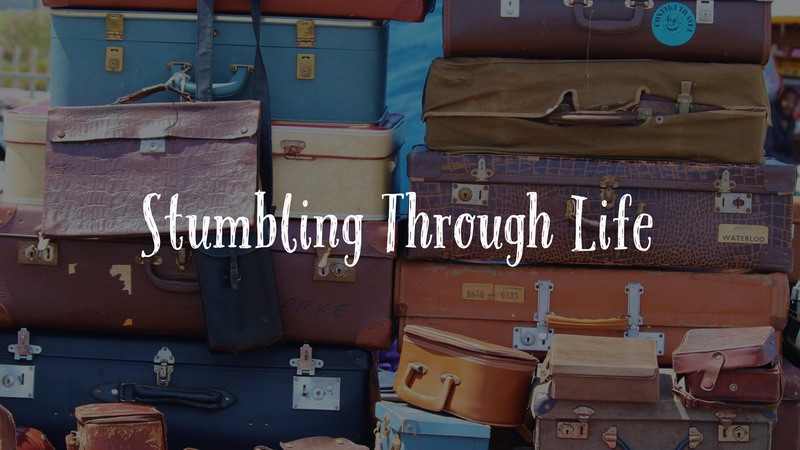 When it comes to prayer we often find ourselves wondering, where do I start? 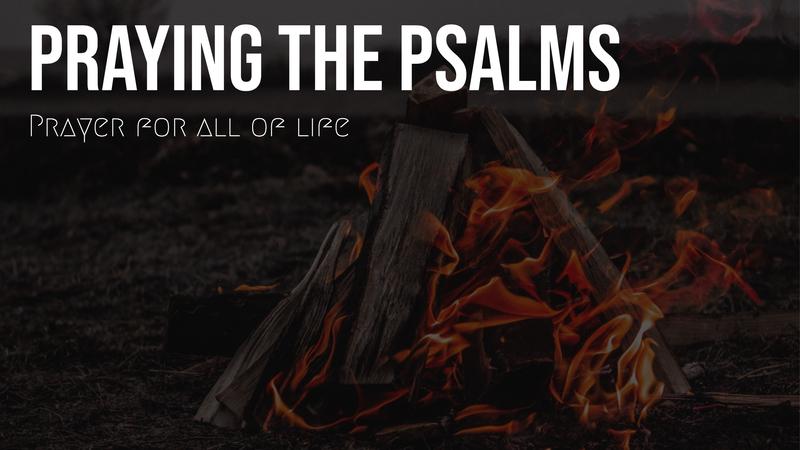 This Bible class looks at the topic of prayer for all areas of life using the book of Psalms as a guide and starting point for making our own prayers for all of life. The season of Advent and Christmas is a wonderful time of celebrating the comfort and joy that Jesus Christ brings to each person. 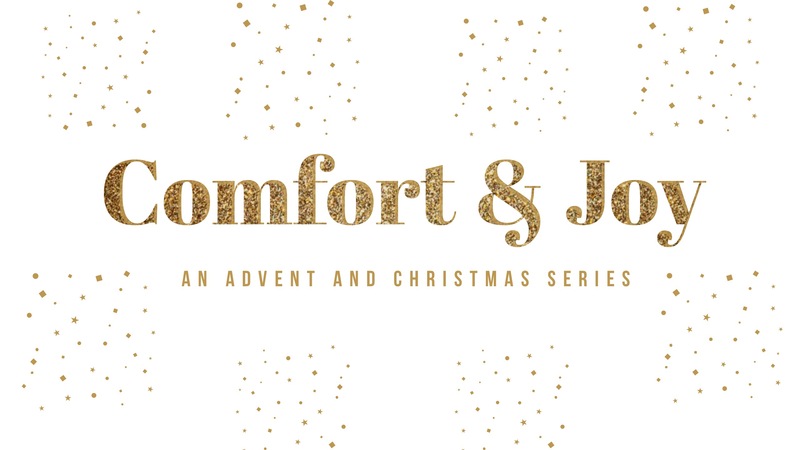 This year we will celebrate the Good News of Jesus' birth by reflecting on favorite Christmas hymns and carols and how the words we sing point us to truths about who Jesus is and why He came into the world. When there is wickedness and evil everywhere you look where do you find the courage to be faithful? When it feels like God is absent and silent where do you find the courage to be faithful? 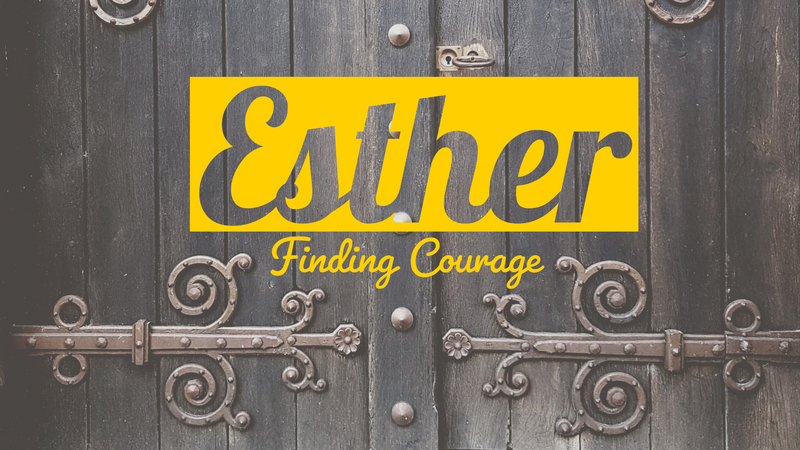 The story of Esther is the story of finding courage through faith during times like these. Jesus said a lot of things in the Bible. 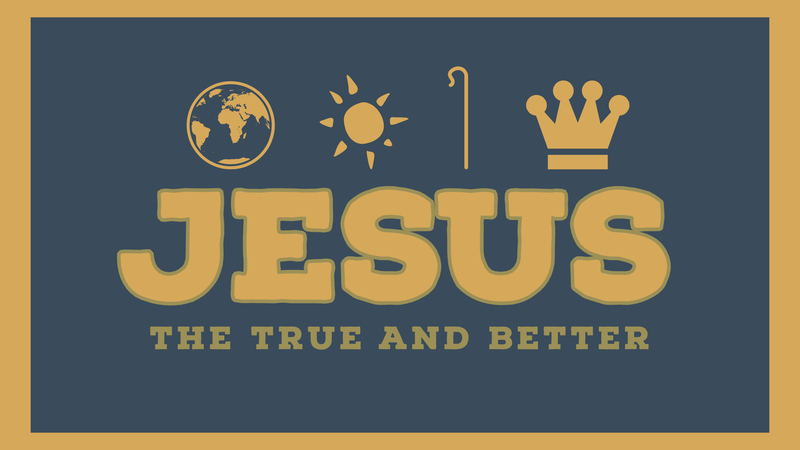 Have you ever been confused, caught off guard, or curious about why Jesus said some of the things He did? 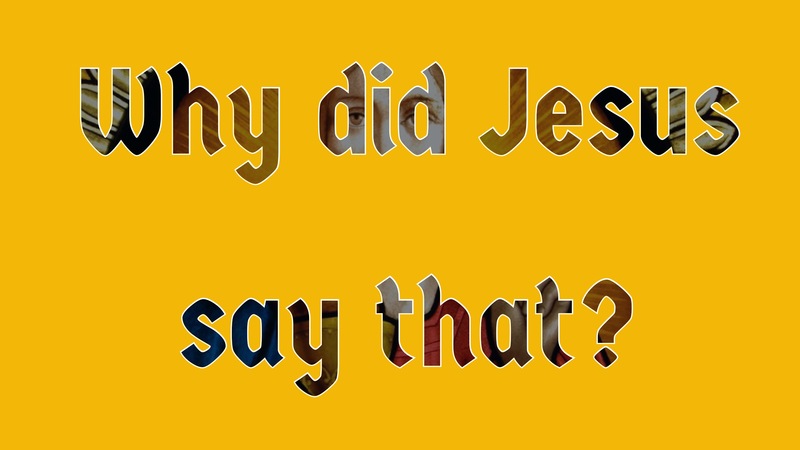 In this Bible class we will look at different sayings of Jesus and the cultural reasons on why He said what He said, and why He said it that way.